This is an easy meatball casserole recipe; the meatballs are juicy and perfectly seasoned. 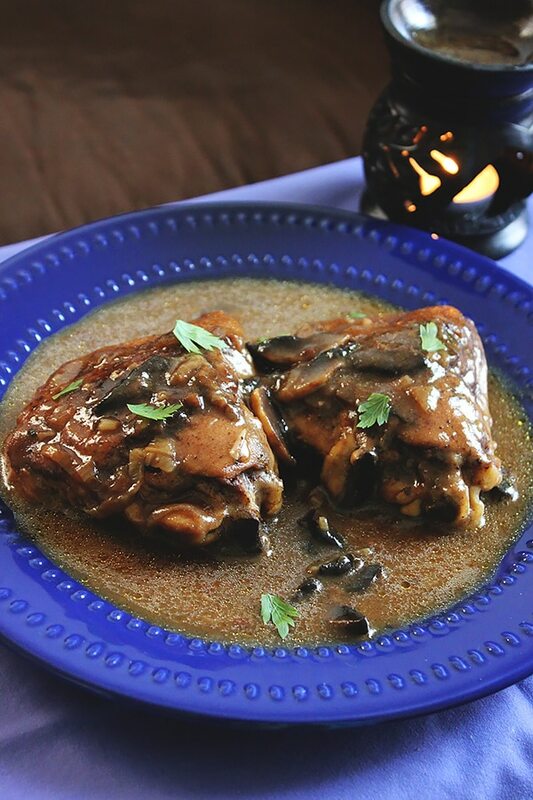 The sauce has few ingredients but results in an amazing flavor that seeps inside the meatballs. I have used spaghetti, but of course, you can use any pasta! 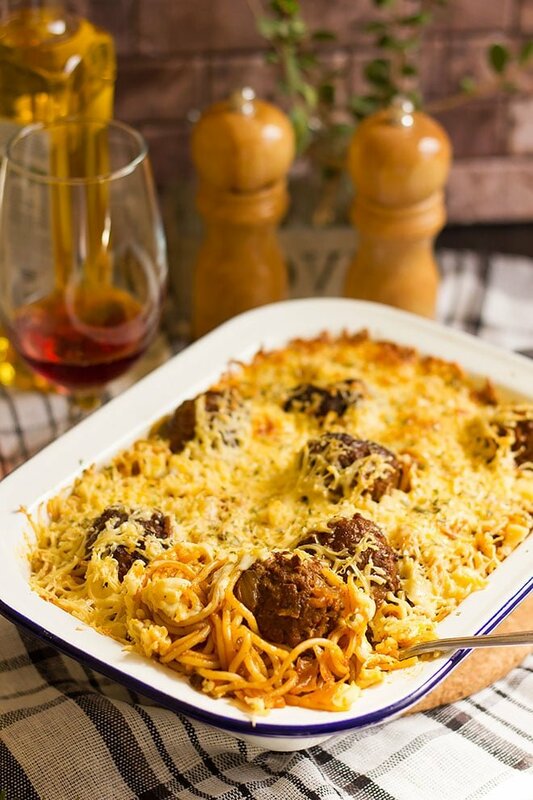 In this recipe I have chosen cheddar cheese to top the casserole because cheddar cheese has more flavor than mozzarella and the taste of cheddar cheese go well with this meatball casserole, you can use your favorite cheese but do try mild cheddar cheese too. 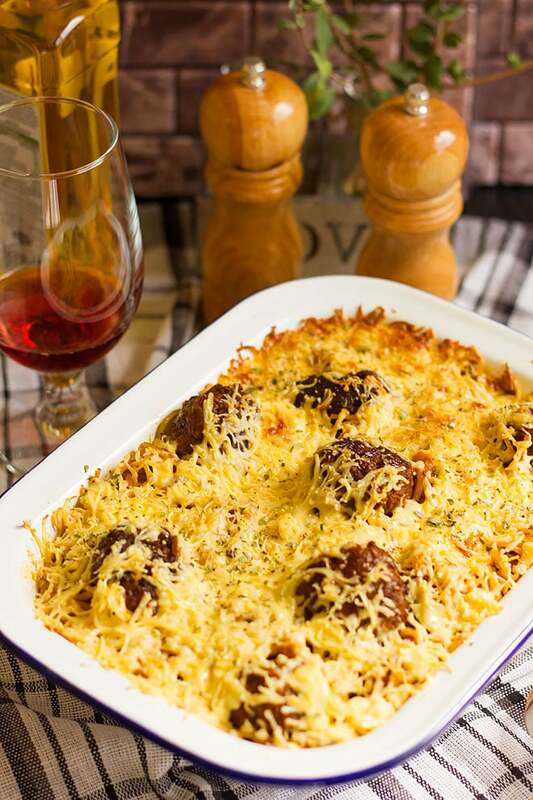 If you like cheese with meatballs don’t forget to try my Cheese stuffed meatballs in creamy garlic sauce. Another combination of meatballs and cheese is my Homemade Pizza recipe with meatballs. 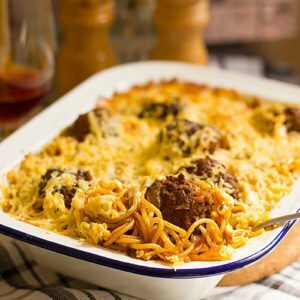 How to make meatball casserole? 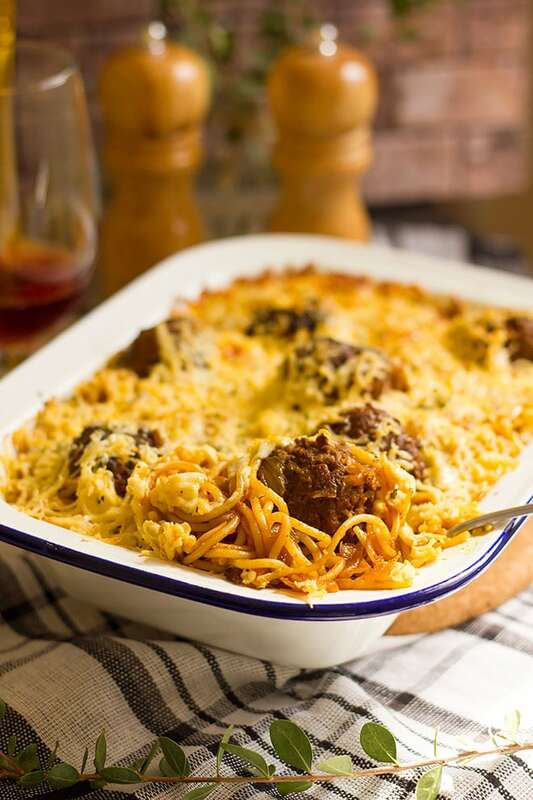 There are four steps to making this meatball casserole. First, you have to make the meatballs, then prepare the sauce, and then cook the pasta, lastly, put everything together and bake. These steps won’t take a lot of time, preparing the meatballs takes 7 to 10 minutes, and frying the meatballs take 6 minutes. You will be done making and cooking the meatballs in 15 minutes or so. The spaghetti doesn’t take long to cook, 10 or 11 minutes max, and you can cook the pasta while frying the meatballs. Because we want the sauce to have a lot of flavors, let it simmer for 20 minutes, this will also keep the meatballs juicy and prevent it from getting dry while baking. You might be surprised, but there are no eggs, nor breadcrumbs here. Ground beef and spices like salt, onion powder, black pepper is good seasoning because we want to taste seasoned meatballs and not strong different flavors within the meatballs. After mixing all the ingredients of the meatballs, we will form equal size balls, and the 400 grams of beef we are using in this recipe should make around eight meatballs. Fry the meatballs for 6 minutes making sure to brown all the sides, and then keep the meatballs aside until the sauce is ready. Can you make the meatballs ahead? If you are planning to make the meatball casserole the next day but to save time decided to prepare the meatballs a day ahead, then cook the meatballs for 8 minutes on medium high instead of 6 minutes. When the meatballs are cool, place in a Ziploc bag and place it in the fridge. 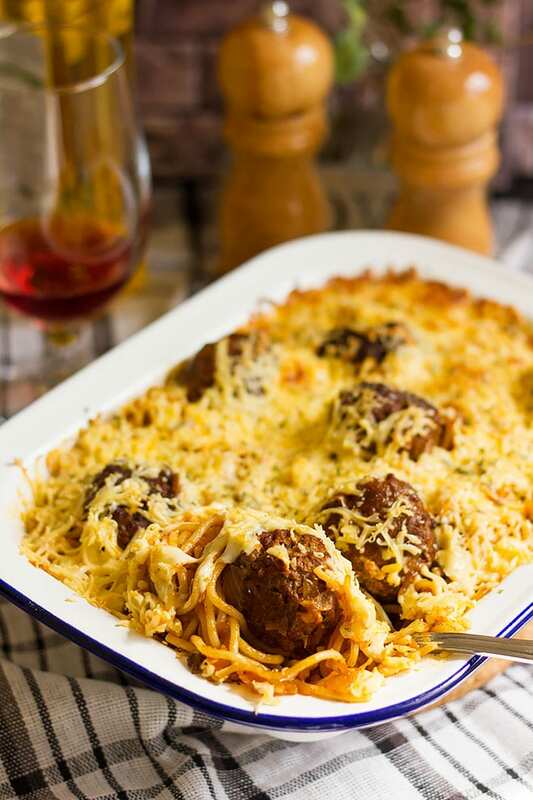 Meatball Casserole is a crowd-pleasing dinner, made with spaghetti and topped with cheddar cheese. Juicy meatballs in a flavorful sauce. In a bowl, add all the ingredients and form 8 equal size balls. Do not overmix the ingredients to avoid having tough meatballs. In a pan heat around quarter cup cooking oil, when hot, add the meatballs. You can add the meatballs in batches if your frying pan is small pan. Crowding the pan with meatballs will not allow it to brown and the cooking time will increase resulting in dry meatballs. Fry the meatballs for 6 minutes on medium high heat and then keep aside. 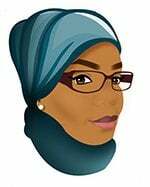 In a deep pan, add enough water to cover the past and add the salt. When the water boils add the spaghetti and stir one time. 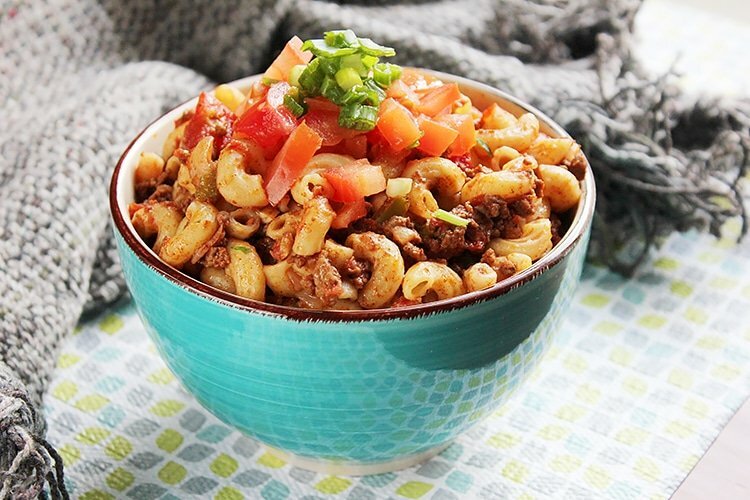 Let the pasta cook until al dente (have a little firm bite to it.) or cook 9 to 11 minutes. **If you are not going to use the pasta within 5 minutes then sprinkle the drained pasta with olive oil and then mix to prevent it from sticking together. In a pan, add the olive oil and butter. When the butter melts add the onion and sauté until translucent. Add the garlic and stir for one minute on medium-low heat, try not to burn the garlic. Add the tomato paste and stir for two minutes. Add the rest of the ingredients to the sauce except the water and stir for one minute. Add the hot water and cook on medium high for 7 minutes. Add the meatballs and let the sauce cook for 11 minutes. In a 10” baking pan, add the pasta and then the meatball sauce. Mix a little. Top the pasta and meatballs with the shredded cheddar cheese and sprinkle the oregano. Cover the pan with foil and bake until the cheese melts, this will take around 10 to 15 minutes. You can broil the casserole if you like brown patches on the cheese.